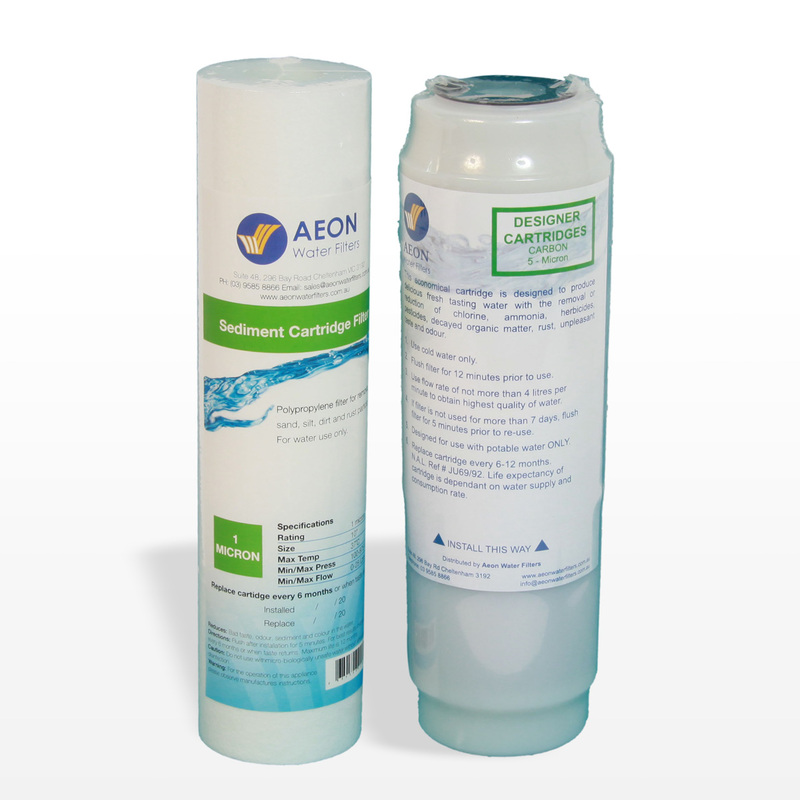 This cartridge is used to reduce fluoride by up to 90% for 1900 litres or 12 months. This is done with treated aluminium ore which becomes porous and highly absorptive. 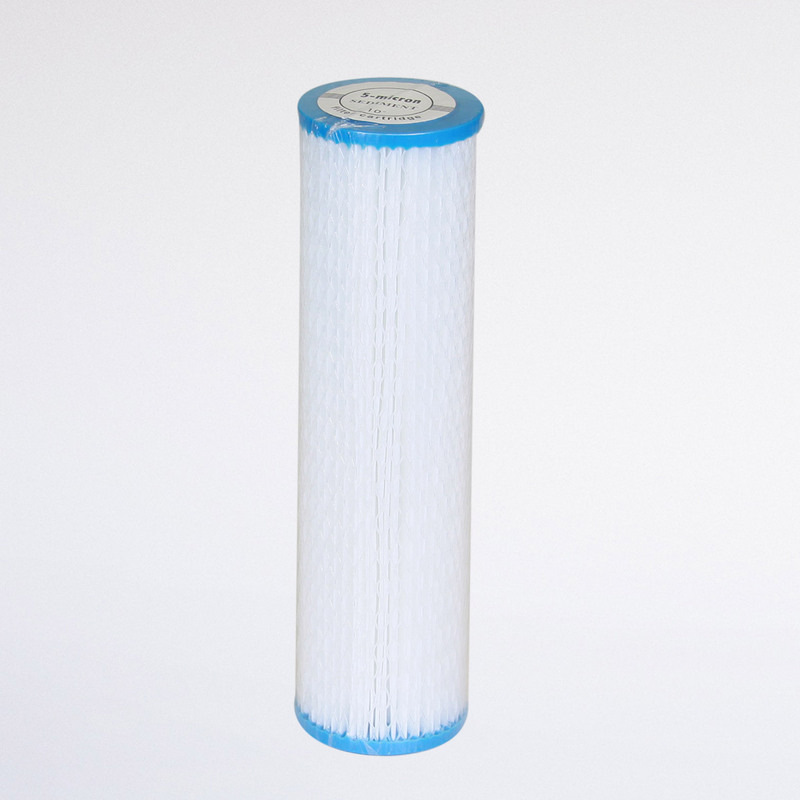 The fluoride then bonds with the alumina and removes up to 90% when the filter is run at less than 4 litres per minute. 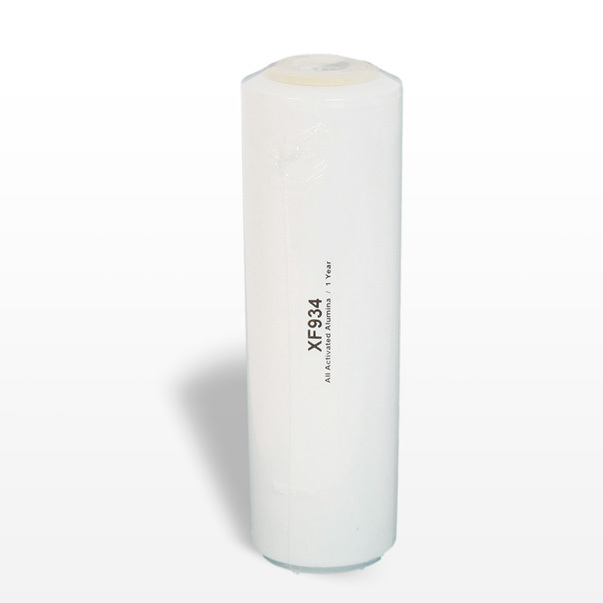 For the most effective results, it is recommended that this cartridge is used as a pre-filter to a chemical reduction cartridge, such as a carbon or KDF-Carbon cartridge. 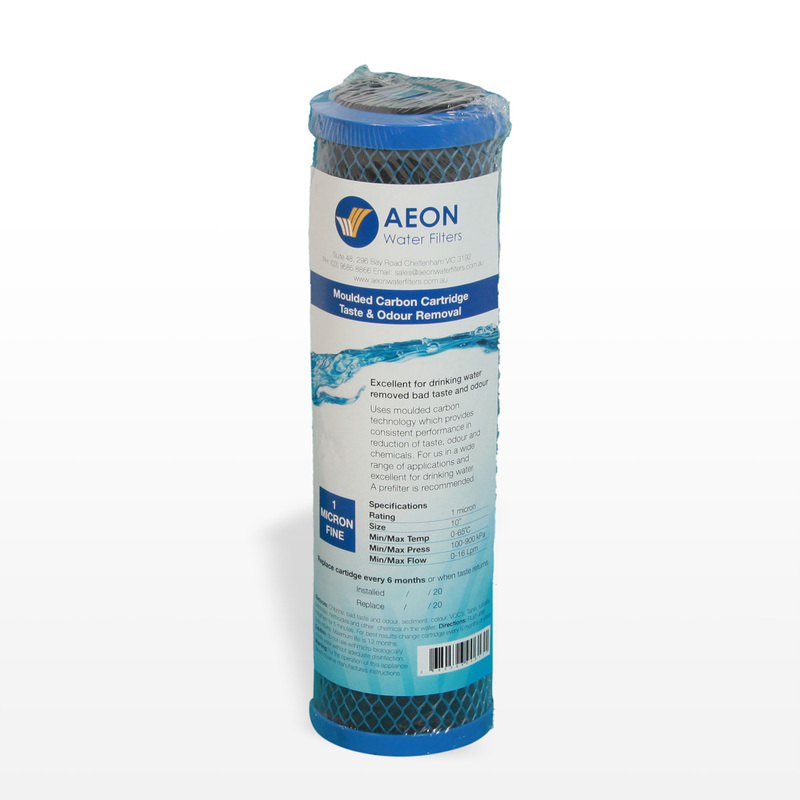 Recommended for use in treated water in all states across Australia. In Vic/Tas where water reading are generally lower, we also recommend the Resin/Carbon cartridge for effective fluoride and heavy metal removal.